SD-WAN - the future of connectivity in Africa? People expect information anytime, anywhere, and from any device. Cloud computing in mobile devices have helped to make this possible, but the networks that keep everything together are growing and becoming increasingly complex. The next generation of WANs are known as SD-WANs and it is an important step in the evolution of networking. The SD stands for “software defined” and while it is not an entirely new concept, it has become increasingly important as it relates to infrastructure and networking. It boils down to using software to make your IT work smarter, faster, and at a lower cost. Essentially, it is a better way to build and manage long distance networks. Traditional WANs are made up of tens, hundreds, or thousands of routers that talk to each other over long distances. Within each router, there is a data plane and a control plane. The data plane holds the information that is being sent or received while the control plane determines where that data should go. It may sound simple enough, but someone needs to program the control plane with rules on how to control the network traffic data plan. This is typically done by entering a series of commands into each router’s command line interface (CLI). While smartphone penetration in Africa is huge, the progress in reducing the cost of accessing the internet has been slow, with Africa still having the most expensive internet in the world. As the world’s second most populous continent, it is worrying that most of the continent’s mobile users are still relying on cellular networks due to operators being reluctant to invest in more long term solutions. Unreliable networks, dated cellular networks, and ageing infrastructure continues to impede our growth. As businesses across Africa increasingly require real-time applications and rapid data availability, more robust networking solutions become crucial. 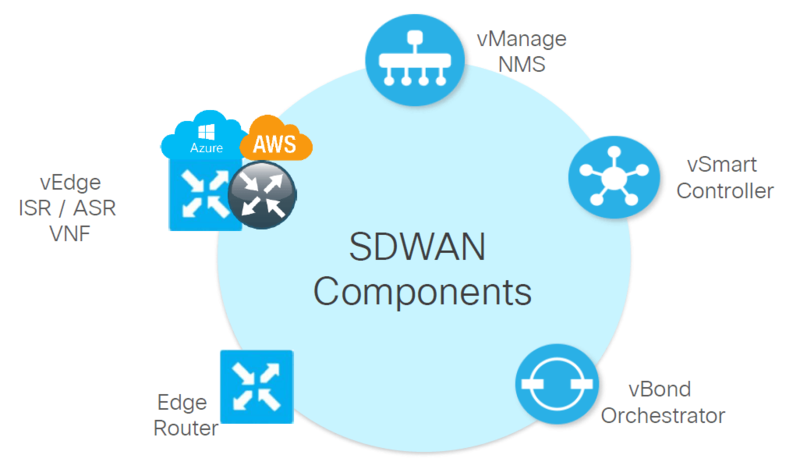 The SD-WAN not only ensures reliable communication for growing departments and facilities over the same network, but it also offers lower costs, better flexibility, and easier setup and network management. Decoupling WANS from their primary control mechanisms will allow for simpler setup and ongoing network management. Companies who do this can expect lower bandwidth expenses and they will also find it easier to implement new nodes on the network. With internet costs still being high in many regions across Western Africa, we predict that an increasing number of African businesses will switch to SD-WAN solutions. The ability to maintain a high level of performance, consistent security, improved functionality and getting internet connectivity at lower costs are only some of the perks that have led businesses to pursue digital transformation through SD-WANs. AFR-IX Telecom provides and enhances connectivity in Africa, with countries connected by submarine and terrestrial cables. Contact us for more information today.